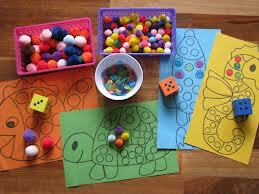 Follow this link for a playdough-recipe – great for learning in so many numeracy experiences! Thank you to Crystel Thompson for these fantastic new resources, giving practical ideas for numeracy learning in the context of these themes or interests! 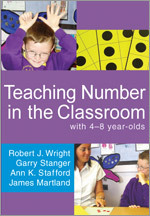 This is a fantastic resource, which gives ideas for planning rich learning experiences linked to the Early Level section of the Highland Numeracy Progression. Look out for the Early Years training events on the CPD calendar next session for practical, hands-on activities with these materials, and lots of ideas for extending numeracy in your early years setting. 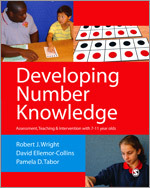 These books from Maths Recovery have fantastic ideas for building knowledge of number structure and developing mental strategies from the early stages. Look on Glow too, under HNP – Resources – Early Years, for lots of games and resources, including ideas for developing numeracy through themes or topics, such as Castles or Frogs. Please comment on any links, ideas or resources you have found particularly useful! I really love your teaching ideas. I have just included this page in my own website https://www.firstmaths.com when I talked about brilliant maths assessment techniques in early years. I really love the Castle ideas and making different length hair!